Multifamily buildings-defined by the US. Bureau of the Census as residential structures with five or more dwelling units-containing rental apartments are considered to be commercial real estate. (Condominium and cooperative apartment buildings are categorized as noncommercial residential real estate.) Multifamily rental developments can take many forms. special-purpose multifamily housing- including, for example, nursing homes, housing for seniors, mobile home parks, and retirement homes. Developers and owners of multifamily rental properties include private partnerships and companies and REITs. Some developers and owners specialize in this market. Private or institutional investors may participate in joint ventures with developers to build apartment communities, or they may acquire apartment communities that are up and running. Apartment developers and investors address many of the same market and feasibility questions that other developers address. 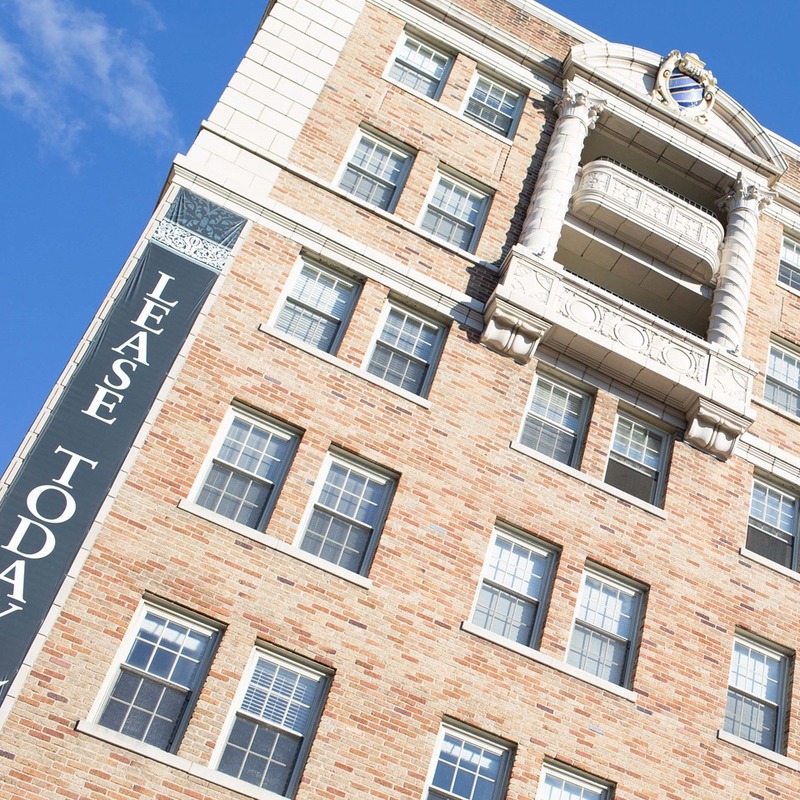 Employment trends, which influence demand for rental units, are of particular concern. So are interest rates. When rates are low and for-sale housing is relatively affordable, households may elect to buy rather than rent.